The US government ruled Mikhail Lesin’s death an accident, but multiple intelligence and law enforcement officials suspect it was a Russian hit. The government is withholding information so today BuzzFeed News has filed a lawsuit to pry the records loose. Posted on July 28, 2017, at 11:59 a.m.
Mikhail Lesin’s battered body was discovered in his Dupont Circle hotel room on the morning of Nov. 5, 2015, with blunt-force injuries to the head, neck, and torso. After an almost yearlong “comprehensive investigation,” a federal prosecutor announced last October that Lesin died alone in his room due to a series of drunken falls “after days of excessive consumption of alcohol.” His death was ruled an “accident,” and prosecutors closed the case. BuzzFeed News filed suit today to compel the swift release of investigative records and other documents about Lesin because American intelligence agencies have said that Russia interfered in the US presidential election, ties to Russia are at the heart of the investigations underway involving President Donald Trump’s campaign, and we have revealed that US intelligence officials suspect Russian involvement in 14 deaths on the territory of one of America’s closest allies, Great Britain. 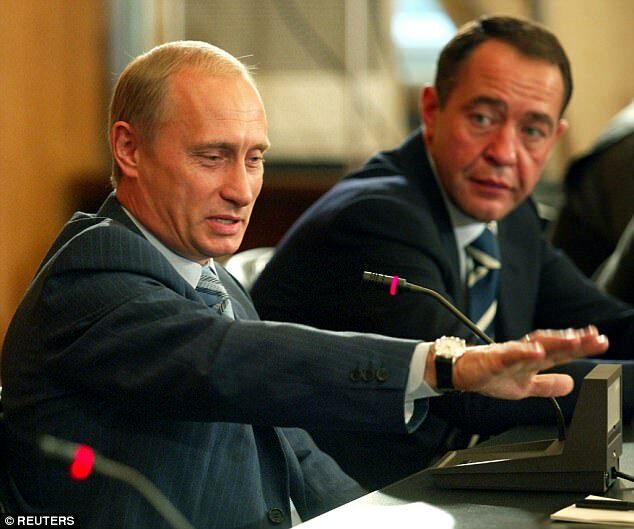 If you have information about Lesin’s death, write us at tips@buzzfeed.com. If you’d prefer to send us information confidentially, instructions on how to do so can be found at tips.buzzfeed.com.